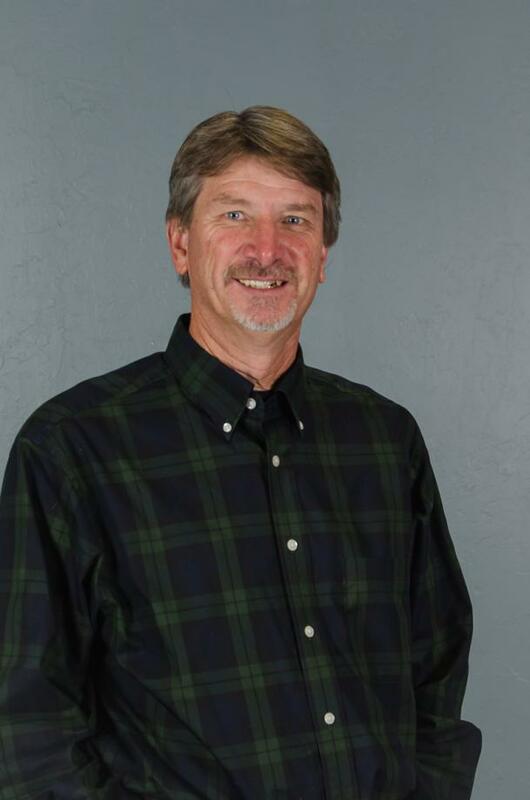 After graduating from Southwestern Oklahoma State University in 1980 with a degree in Business Administration, Duane attended seminary at Southwestern Baptist Theological Seminary at Ft. Worth, Texas. Prior to graduating from seminary, a church in Ardmore, Oklahoma, invited him to serve as youth and education minister in 1985. Twelve years of service and growth were experienced while ministering in Ardmore. During the fall of 1997, Duane and his family moved to the Bridge Creek area when he began working as Vice President of Legacy Bank in Newcastle. After eight years of banking and four years of insurance audit work, in November of 2008 the Woodland Hills family graciously offered Duane the privilege of becoming the Associate Pastor and serve with the wonderful staff of WHBC.